From the farm to the city since 1946. Produced and managed on our local family farms, Vande Bunte Eggs commits to serve our customers only the best in service, products, and reliability. At Vande Bunte Eggs, we provide our customers peace-of-mind. Our customers know our hens live well. Always. 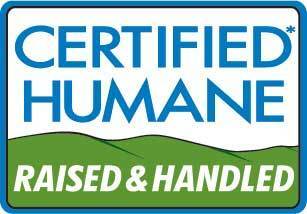 At our farm, we believe in an uncompromising approach to animal welfare. Vande Bunte Egg clientele expect this along with the same approach to food safety and keeping the birds safe. Our family farms, located in West Michigan and through out the upper Midwest, produce the finest eggs with the best hens. 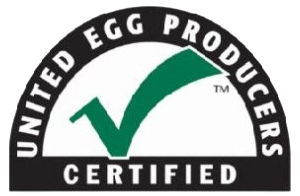 As the go-to resource for all things chickens and eggs, our customers enjoy the highest level of industry knowledge, best practices, and up to date certification standards and market trends. 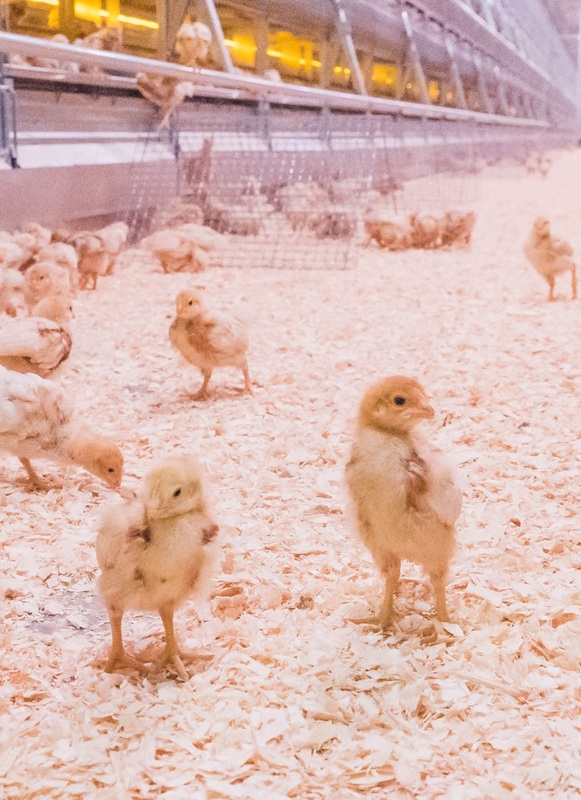 Our rigid belief is this: our company runs because we protect our birds, we produce eggs efficiently and in a manner that provides families all over the world nutritious and healthy eggs. Thank you! Your form has successfully been submitted!